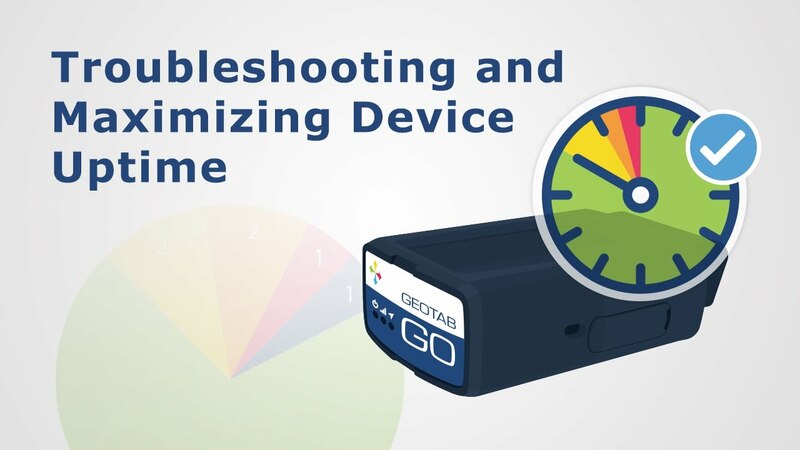 This video will help demonstrate how to add your vehicles to MyGeotab and allow you to stay up-to-date on your fleet's performance using Geotab’s GO device. 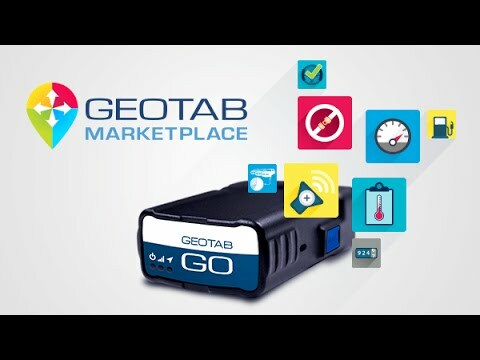 The Geotab GO7 is a small form-factor device that simply plugs directly into your vehicle’s OBDII port. If your vehicle or truck does not have an OBDII, an adapter can be used instead. 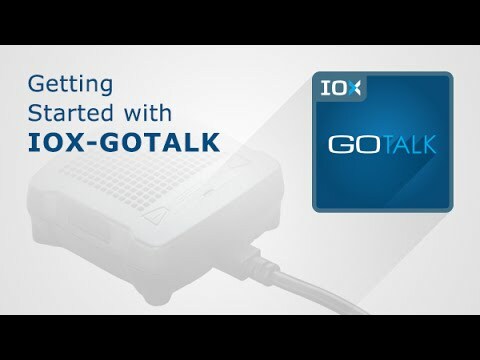 The IOX-GOTALK provides spoken alerts to drivers using customizable text-to-speech in near real-time feedback based on predefined rules. Geotab’s Accident Reconstruction Add-In provides customers an all-in-one solution to viewing, analyzing and interpreting accident data from Geotab tracking devices. 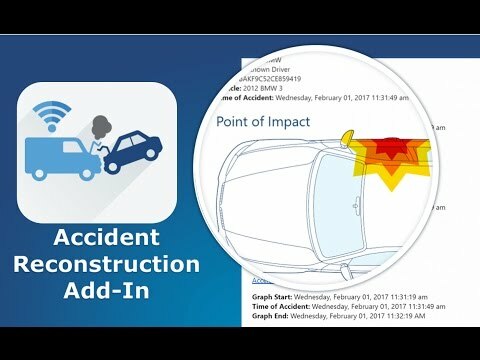 This add-in finds and analyzes known accidents for a given time period and displays all relevant information into a single easy to read document. This tool is great for fleet managers and administrators looking to view the position of any accident in their fleet as well as point of impact and customized links to view speed profile, RPM and accelerometer data during the accident. The Customer Visits Report displays how long vehicles have stopped insides all zone types — including customer zones. 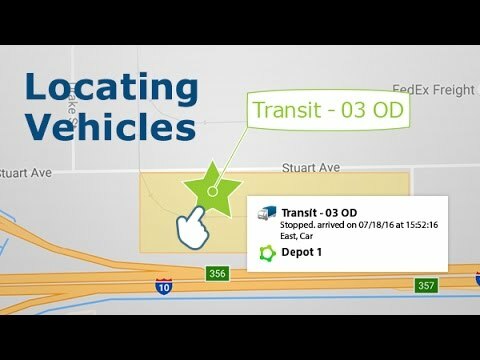 Through this video, learn how to use the report to view details about zone stops, which are sorted by vehicles, zones, vehicle’s time of arrival, stop duration and time of departure. The Customer Visits Report allows for more visibility into driver activity and identifies opportunities to increase productivity. 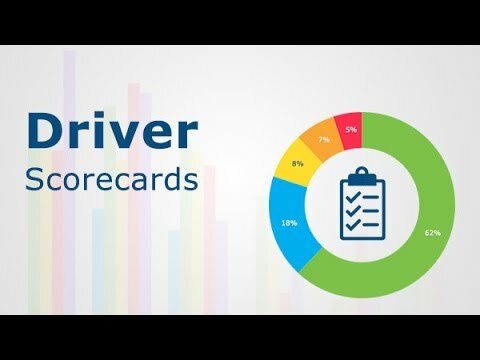 This video outline the basics of Driver's Scorecard in the MyGeotab fleet management software. With scorecard reporting, you can do more than just monitor fleet and driver safety. Learn more about how to motivate your drivers and create a positive work environment. 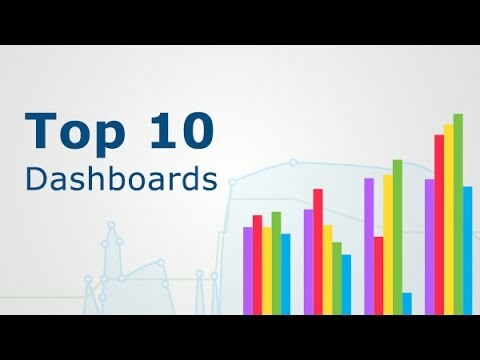 This video outlines the top 10 dashboards in MyGeotab fleet management software. 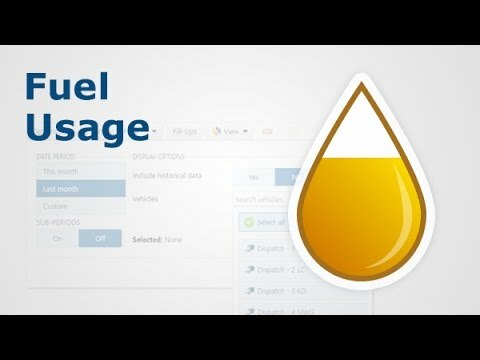 This video tutorial looks at a variety of telematics dashboard reports to show your fleet overview, including watchdog reports, trend lines, and scorecards which are just a few of the common dashboard reports reviewed. The Speed Profile is a useful tool that will help you improve driver safety within your fleet and gain a better understanding of changes in driving style depending on the environment your driver is in. 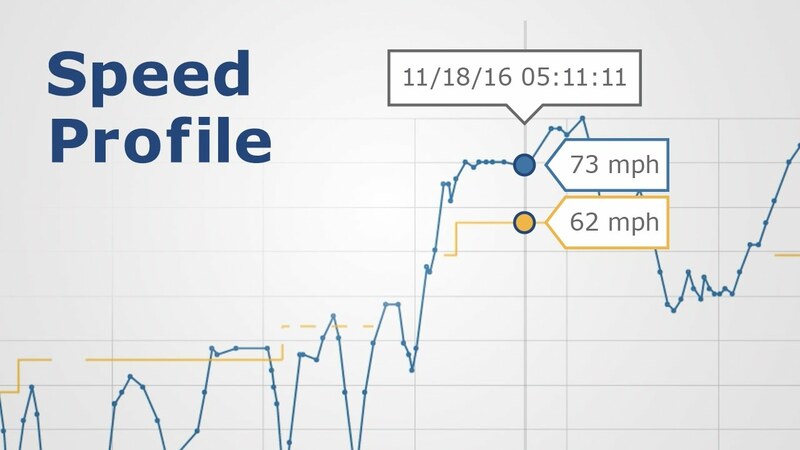 Through this video, you will learn how to access the Speed Profile graph to quickly view a snapshot of a vehicle’s speed and compare it to the posted speed limit within MyGeotab. 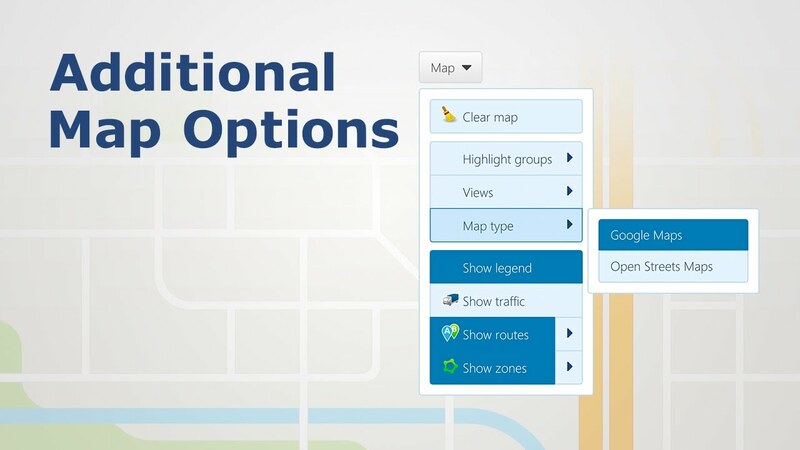 In addition to various user options available, Geotab's solution offers some additional map options to help monitor fleet productivity more effectively. 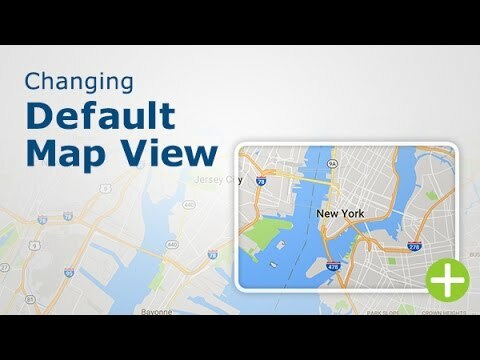 Learn how to highlight groups, change the map type, and view the map legend within MyGeotab. 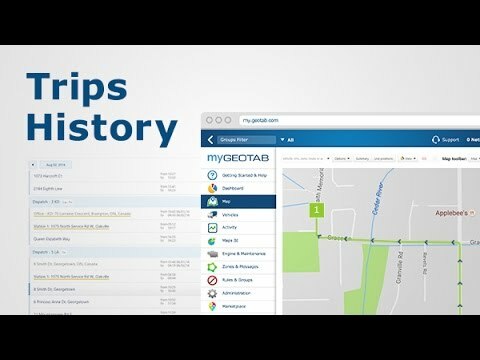 Improve fleet productivity through Geotab's solution - Trips History reporting. 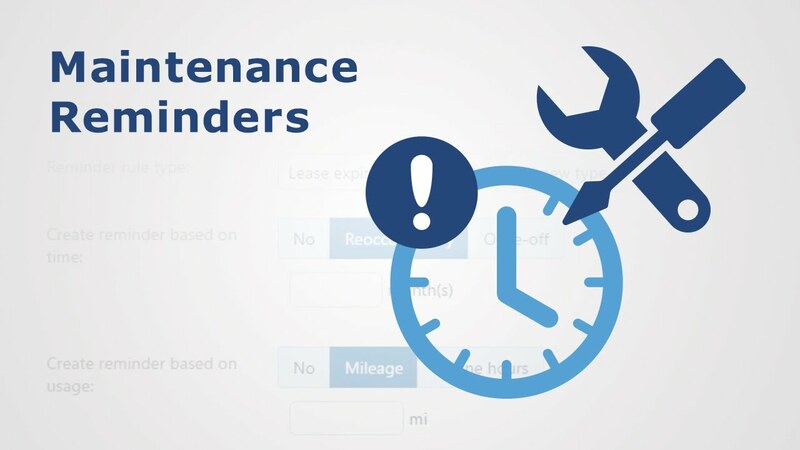 Learn to use the Trips History page to assess productivity of your fleet. Seeing the breadcrumb trail of your vehicle can help you understand day-to-day activities and areas for improvement. Viewing Trips History for a vehicle is a valuable tool to track fleets over a period of time ー by day, week, month and even by year. The Trips History page provides an in-depth overview of vehicle location, speed, distance driven, idle time, exceptions that have occurred, and driving habits such as seatbelt usage, hard acceleration and more. Zones (also known as geofences) are identified landmarks, or areas of interest, that can be used to categorize offices, customers, suppliers, yard locations, warehouses, and home locations. Through this video you will be able to learn the creation process of zones by manually drawing a perimeter around each location, or by uploading a spreadsheet with specific details including longitude, latitude, street address and diameter of zone. 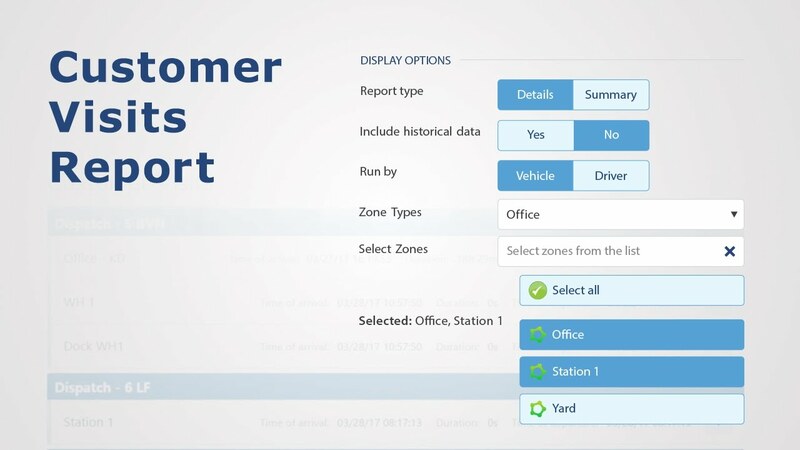 When combined with exception reporting, zones become a critical component for analyzing behavior of your fleet. Geofences or zones in MyGeotab, are identified landmarks or areas of interest used to categorize and identify locations of interests. 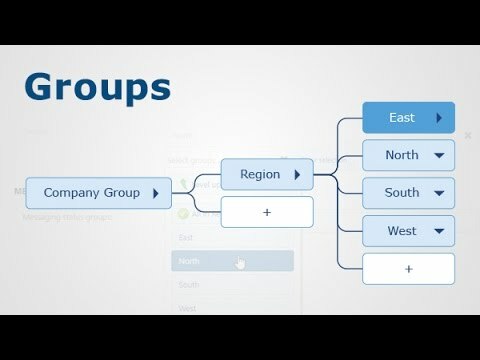 Through this video, you will learn how to edit and change any of the attributes of a zone you've created within MyGeotab such as the name, assigned group, or zone type. Manage all your users in one central location and the data the generate when using Geotab’s solution. 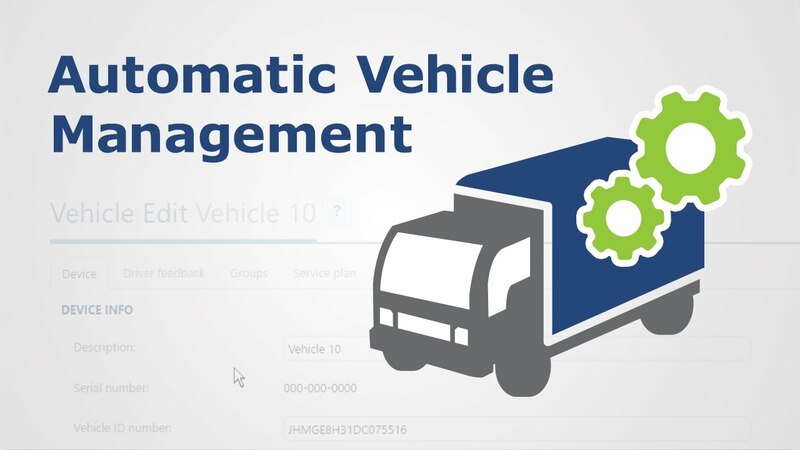 Learn to customize your fleet’s ability to manage their users and drivers furthermore, be able to control the data that they will be able to access. 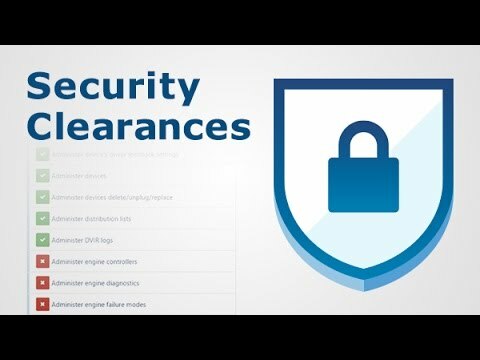 Learn how to add users within MyGeotab, customize their security clearances , data access and their user settings. Editing User Options allows a user to make changes to their profile such as time zone, date and time format, or map settings. 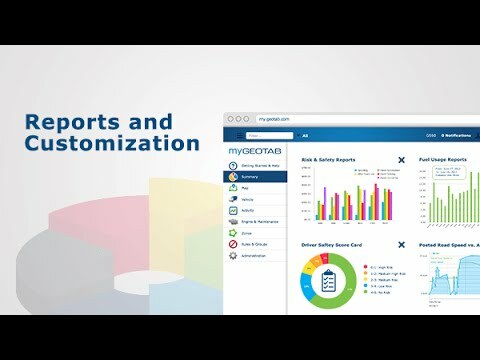 Through this video, you will learn how to customize your own user profile to your specific needs within MyGeotab. 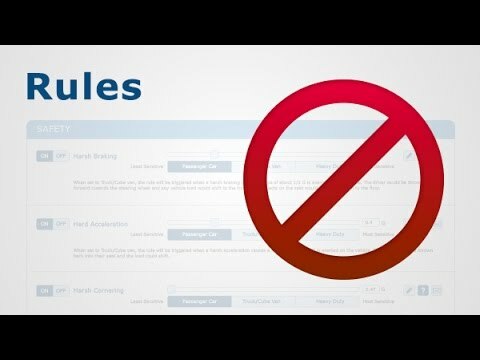 Rules are a powerful way to both monitor and manage your fleet. 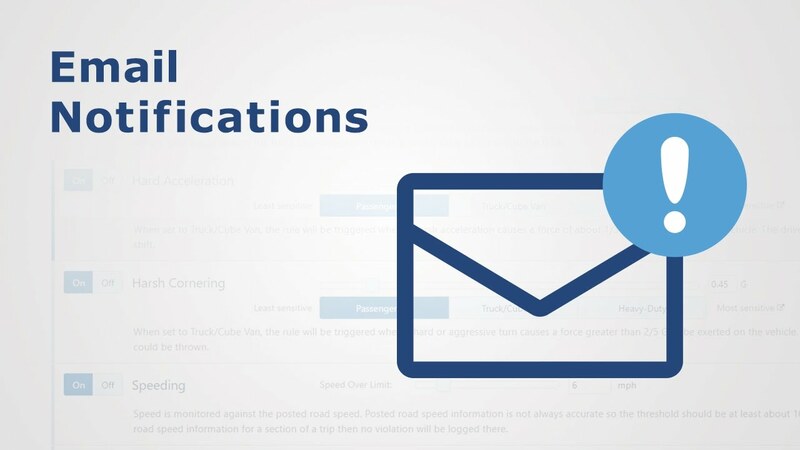 Geotab’s solution allows you to set rules within MyGeotab to apply to the company, or specific groups to monitor driver safety and productivity of fleet. Taking the time to set up company rules in MyGeotab will help increase both safety and productivity. Learn to apply rules to monitor and track safety rules such as harsh braking, seatbelt usage and speeding. 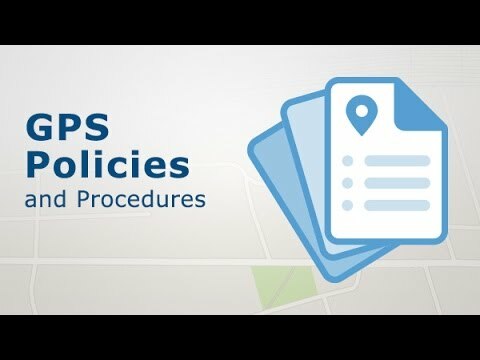 Expand rules to track productivity with set criteria such as lunch length, number of unauthorized stops and vehicle idling. The system will notify you, via email or an alert, when any of these rules have been compromised. 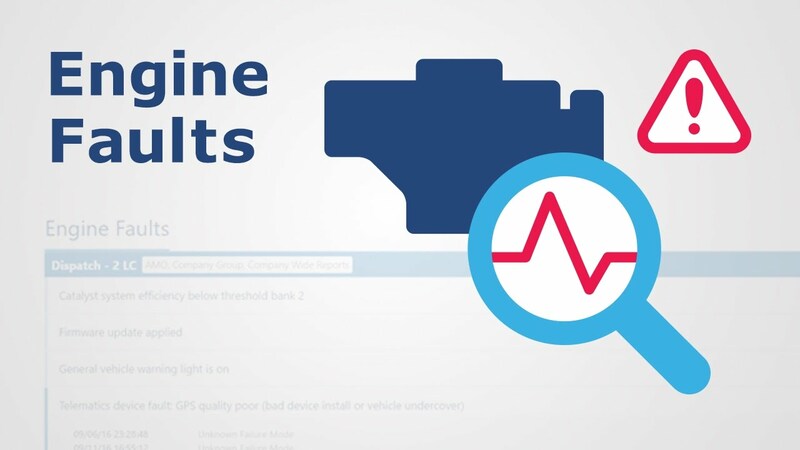 The Watchdog report helps monitor the health of your Telematics Devices. Every device is tested on a daily basis to ensure it is communicating via cellular network and is accurately recording trips made by drivers and their vehicles. This particular report contains a shorter timeline for communication status assignment compared to the default Watchdog report. This allows for identification of short-term telematics connectivity issues. 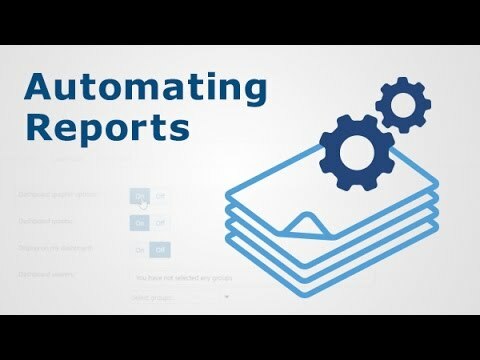 A convenient, built-in emailed report condition can be used in order to have the report sent on an email schedule - only when a device is delayed in communication for more than 30 minutes. 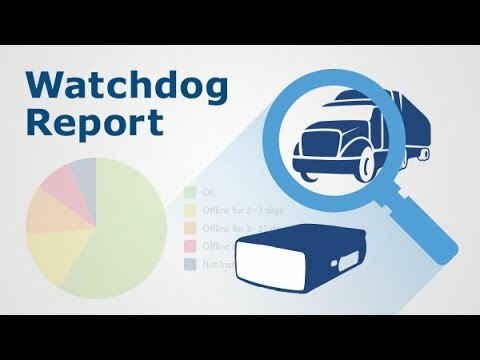 The watchdog report provides a quick snapshot to help manage uptime and productivity within the fleet. Maximizing device uptime is a vital part of managing a fleet with Geotab. Through this video learn the steps users can take to both identify and troubleshoot a non-communicative GO device prior to contacting support.